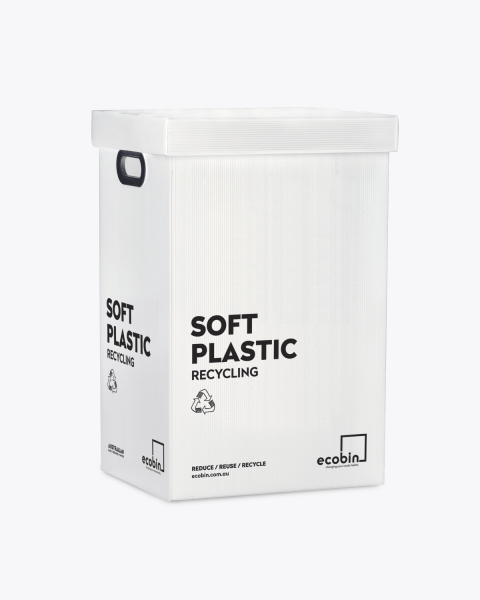 Ladies & gentlemen, let’s give a round of applause to our newest member of the Ecobin family – the 60L Soft Plastics bin! 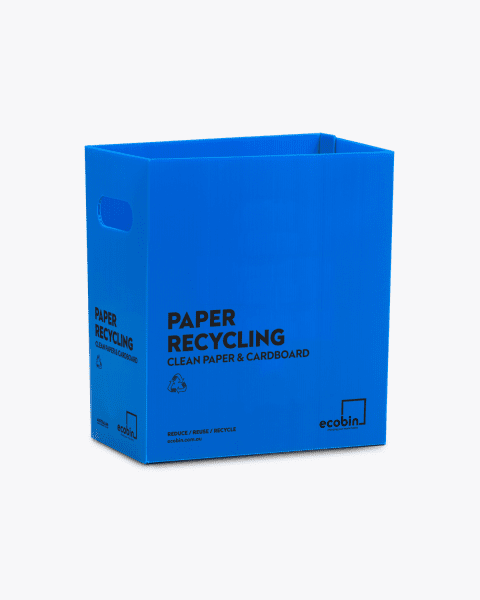 (crowd goes wild). 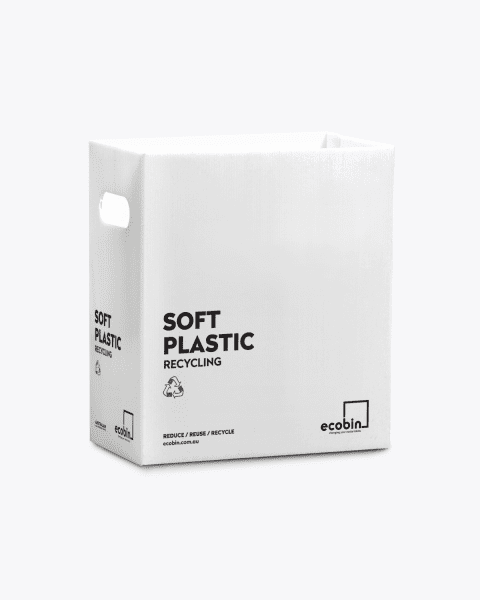 Did you know soft plastics (bread bags, bubble wraps, pasta bags etc) don’t mingle well with recyclables? 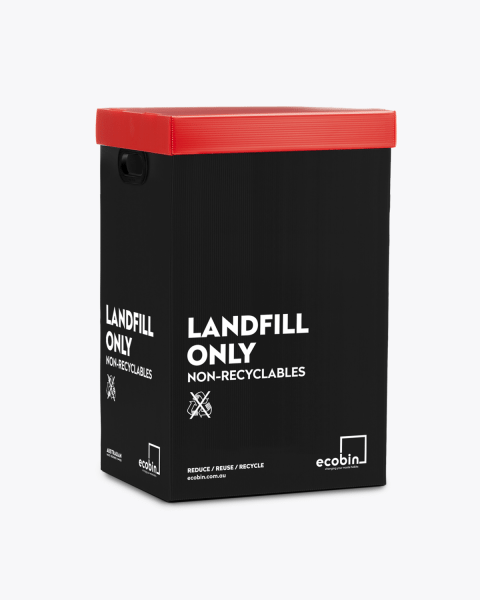 It’s okay, not many people do. 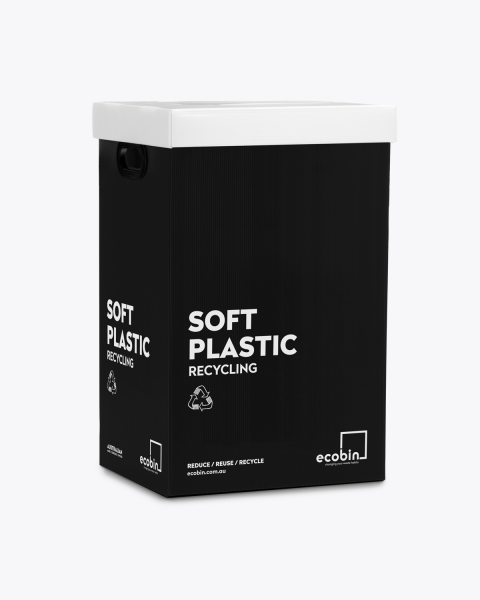 This is why we, at Ecobin HQ, felt we had to meet the need for the correct disposal of soft plastics. 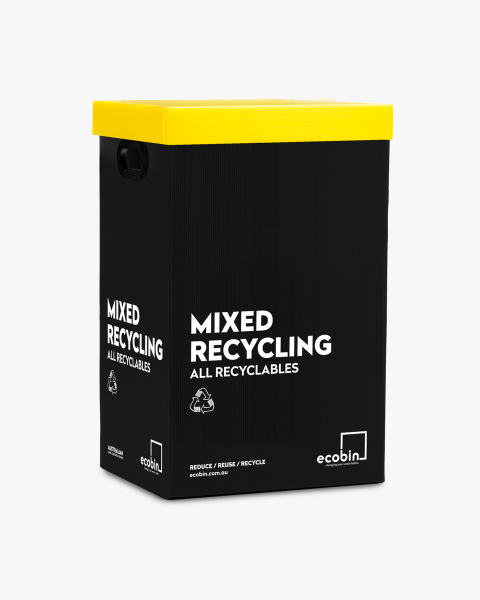 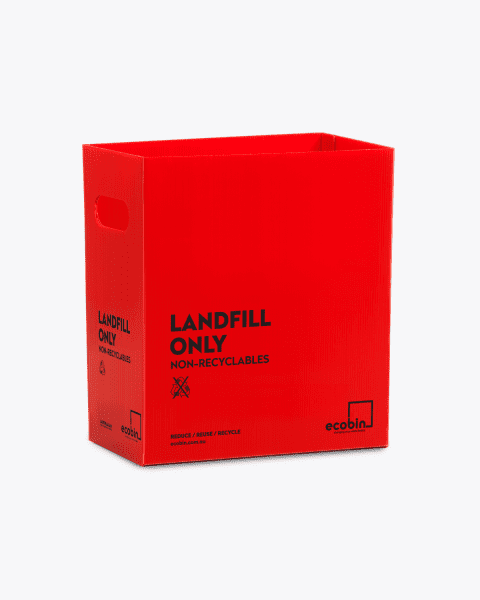 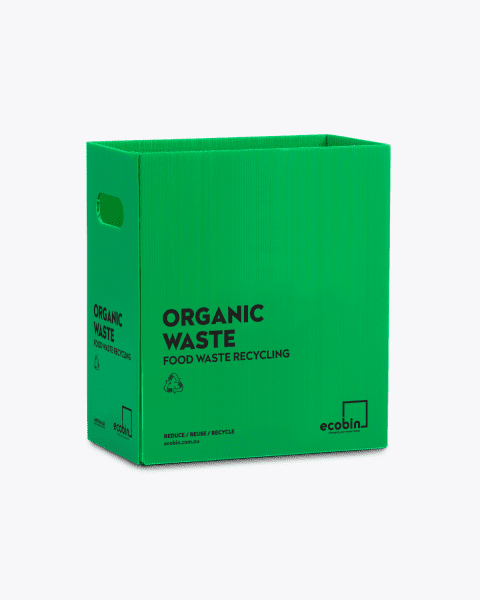 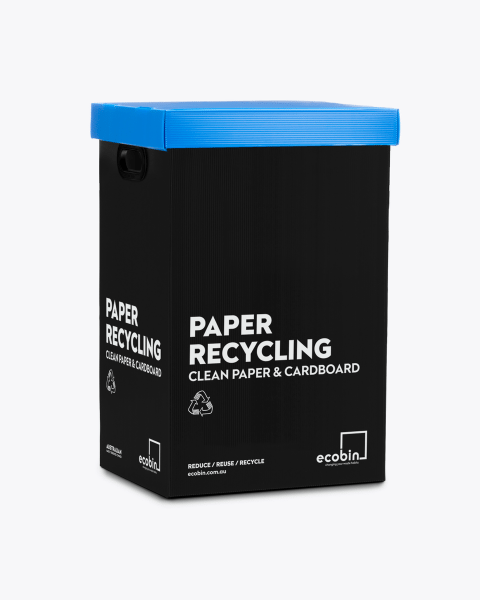 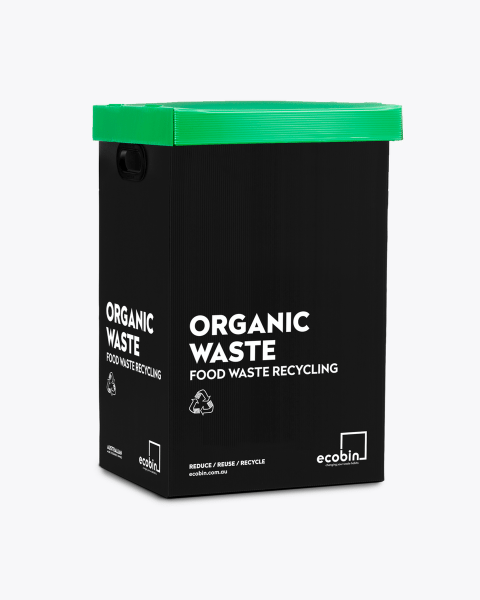 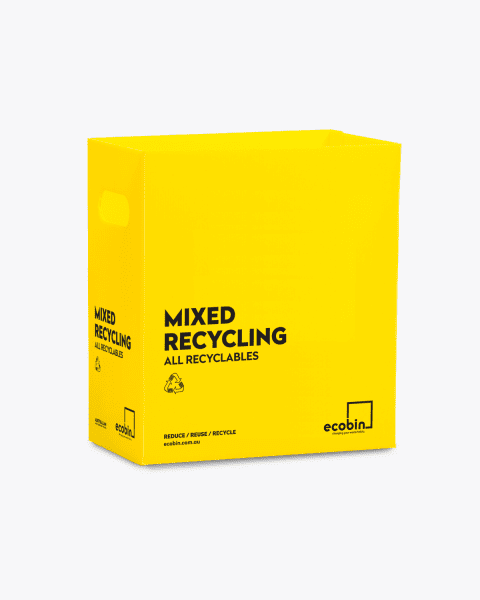 The Orignal Range of bold coloured bins Ecobin grew from humble beginnings with.